"My husband and I came in to see Dr Kaplan today and we were very happy with the professionalism and service we received from the Dr and all of the staff. 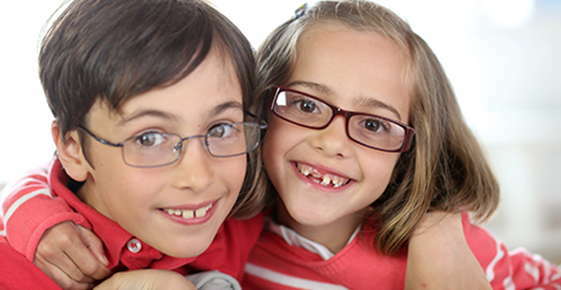 We are so looking forward to keeping their office as our eye care providers for years to come! Thank you! We will definitely recommend your office to everyone we know."